Controlling HVAC installations requires the use of a number of control measurements and loops of some complexity. 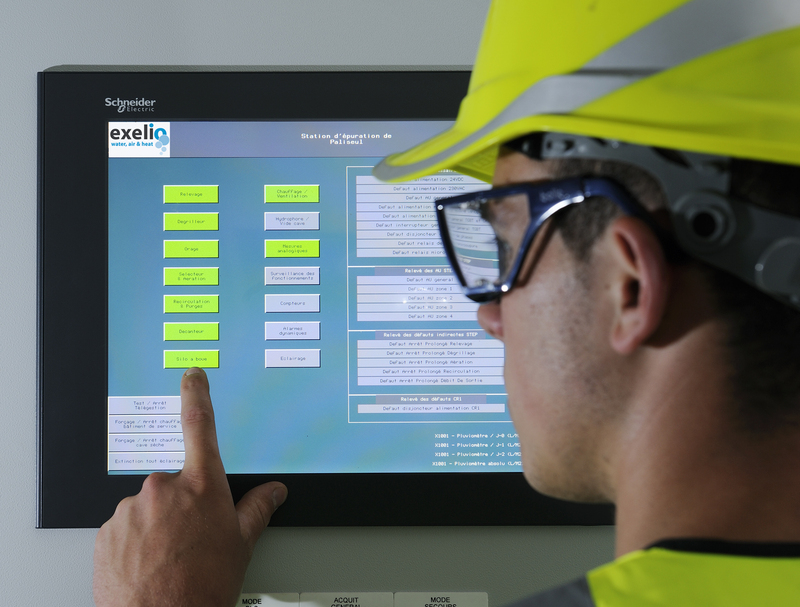 exelio specialises in the turnkey design and production of control processes. exelio also gives great attention to the energy aspect of operating installations. This approach is strictly taken into account from the design and choice of equipment up to the final adjustment of the control parameters.